It has become my goal to change the face of limited mobility. One family, one face, one shirt at a time, The only way I know how is to spotlight stories and pictures of others to help change the view. Here are a few.….. It has become my goal to change the face of limited mobility. The only way I know how is to spotlight stories and pictures of others to help change the view. Here is just one….. The people we meet along the way are far more heroic and fascinating than ourselves. I received an everyday order for two MagnaReady shirts. The sizing varied, one medium and one large. As old fashioned as it sounds, I picked up the phone to call the customer (Francis’s daughter Karen Masterson) to see if I could help and look who I met! Below is a few segments from a tribute his son gave when receiving his distinguished honor. Francis Hulshof grew up and worked on a farm in Portageville Missouri. 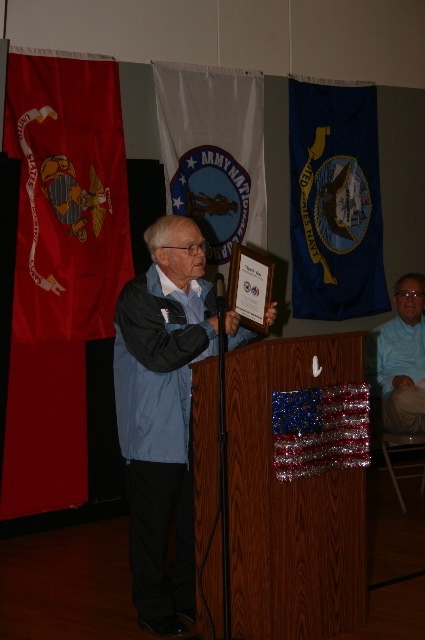 Local farmer of small stature and a big heart being recognized as the Veteran of the Year. Francis Hulshof was that man. 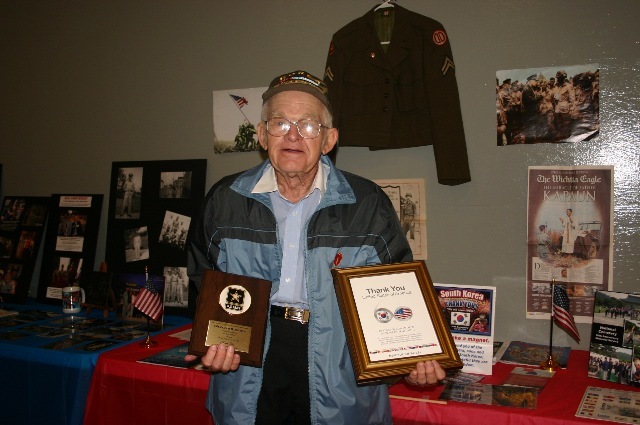 He was given the job for driving the jeep for Col. Ralph Melcher. Together they worked as Forward Observers, going to the front line to assess the situation, and return back to their camp with new information to process and use in offensive maneuvers. 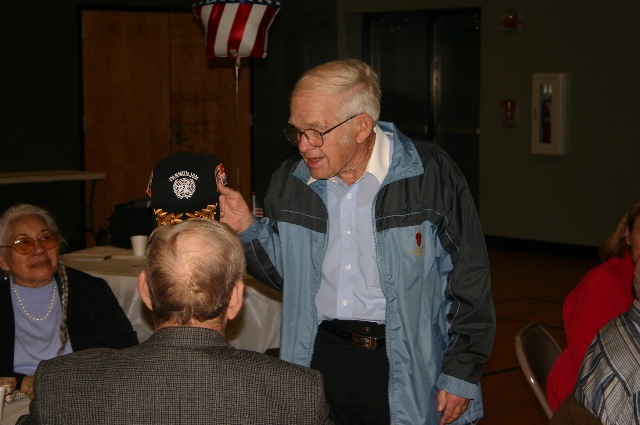 Some stories heard from veterans are very entertaining but then again serious. It was their way to remember certain stories and react to the magnitude of the situation. I remember one buddy said to the other, “Where were you when we were attacked at Pearl Harbor?” “I was up on the roof with my machine gun, shooting down every zero I could see.” While the other replied, “Oh no you weren’t, you were hiding down under the bunker with your head down, I saw ya. 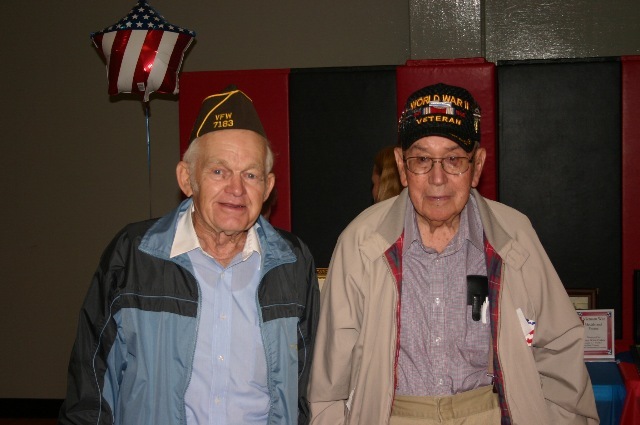 He was with the 8th field artillery of the 25th Infantry Division, commonly known as Tropic Lightning and he was stationed around Hill 1062 most of his deployment. Corporal Hulshof never said much about the battles. What an honor and privilege that Francis will be wearing our MagnaReady shirt! My husband is an accountant and wears a suit and tie every day. 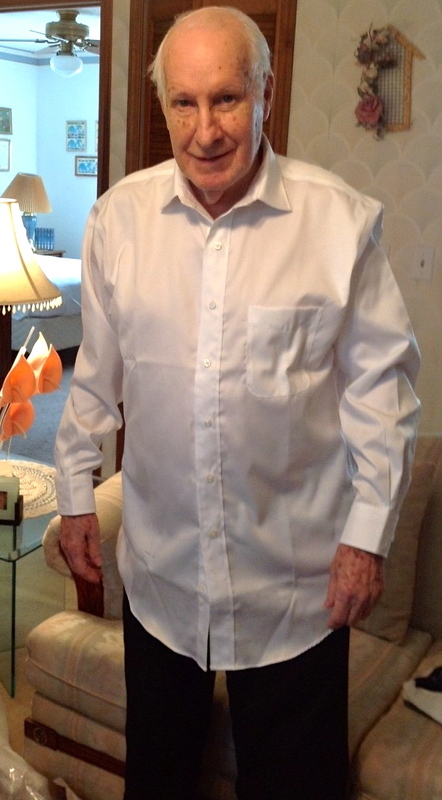 Parkinson’s has made his daily routine very difficult and getting dressed takes three times as much time as it used to……Thank you for making these shirts available. They are wonderful and have made his life so much easier. What a great idea! Thanks for sharing!! I’d LOVE a picture ~if he’s be willing to share! One face at a time- we will preserve their dignity!